Nothing smells better than smelling so very sweet. 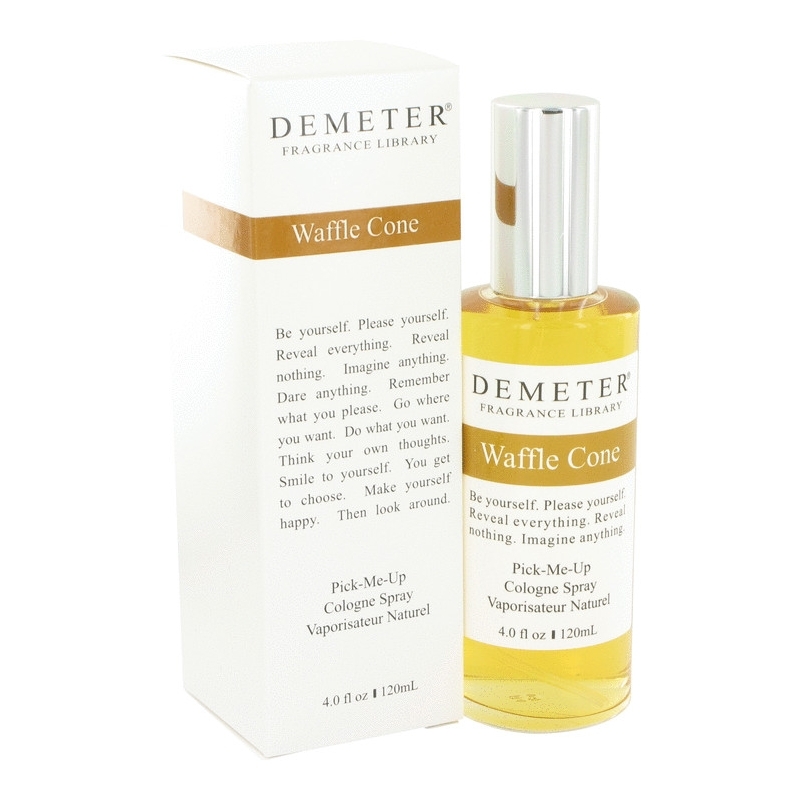 Waffle Cone by Demeter is fun, exciting and best of all smells amazing. 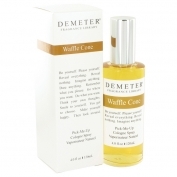 Smell like a waffle cone for the fun summer days!